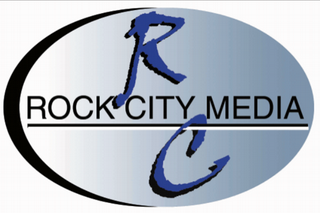 Rock City Media is a family owned and operated outdoor media company dedicated to serving the needs of businesses throughout New York's Hudson Valley region. RCM owns hundreds of billboards located on major highways and highly-trafficked secondary roadways throughout Orange, Ulster and Sullivan Counties. All RCM billboards are located within the New York DMA, providing exclusive coverage of the Catskill Mountains / Borscht Belt markets.